The chemical peel is one of the oldest Cosmetic Medical Treatment in the world and was performed in ancient Egypt, Greece, and Rome to help people achieve smoother, more beautiful skin. Typically administered as a facial peel, a chemical peel enhances and smoothes the texture of the skin. Regular facial treatments are your best defense against aging and blemishes that are caused by the buildup of dead skin cells and debris in your pores. We offer complete customized treatments designed to meet your individual skin care needs. 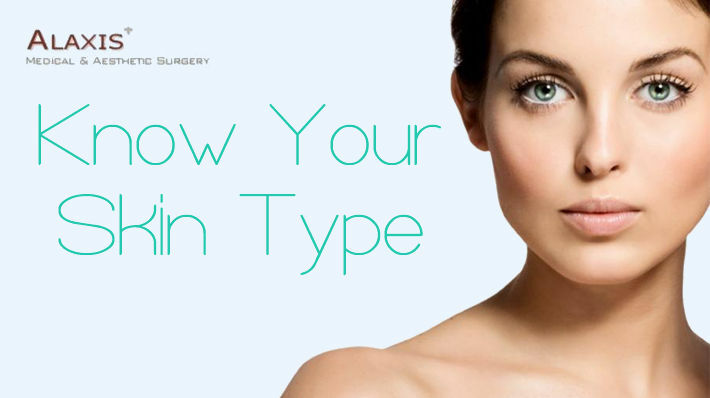 Whether you are concerned about fine lines, wrinkles, sun damage, pigmentation, acne, scarring, or other skin conditions, we will design a treatment that rejuvenates and revitalizes your skin while preventing future damage. Hydradermabrasion is a crystal free dermabrasion applicator with a hand-held nozzle that works by utilizing a high-velocity jet of water combined with oxygen. Dermaplaning is a safe, Cosmetic Medical Treatment which is non-invasive procedure using a special blade and can be performed as a stand-alone manual microdermabrasion. It promotes smoother skin including removal of soft hair. 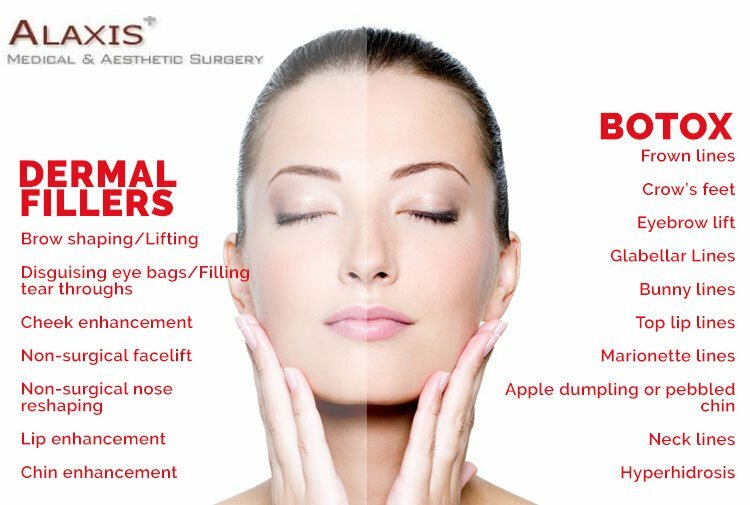 The procedure is also specifically used to help fine lines and enhances the effectiveness of other skin care treatments such as facials and chemical peels by providing deeper product penetration. An extraction is the process of clearing a clogged pore or compacted pore by manual or mechanical means. Extractions are often performed as part of a facial. Most people need at least a couple of extractions during each facial.